On April 12, 2019 the Mega Millions balls continue to roll after the jackpot tickpet could not find out the owner. Now, jackpot of Mega Millions is $157 million. Megaplier 2X There were 8 winners of $10,000 third prize, 5 others received twice $20,000 third prize with the lucky star Megaplier 2X, and 3 people received $7,023 USD with tickets bought in California (according to this state’s law). At the same time, there are many players won valuable prizes in this drawing. 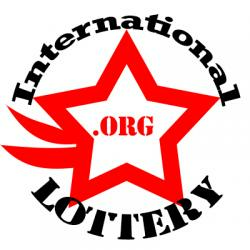 With regulations allowing foreigners to buy lottery tickets and win prizes, the Mega Millions of the United State attracts many players worldwide to buy tickets and try their luck through vendor. 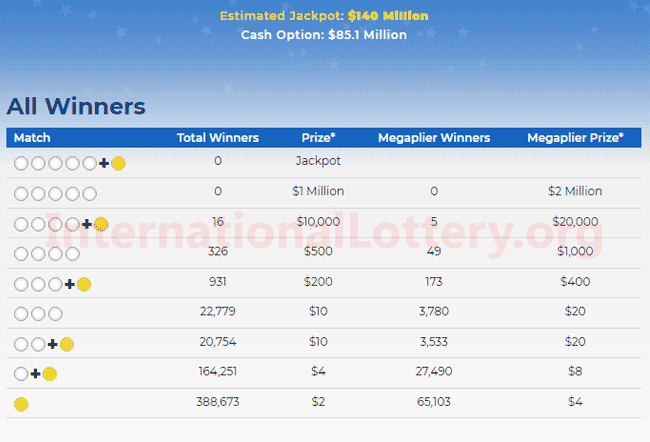 For more information about Mega Millions, you can see more information in this article “All you need to know about US Mega Millions jackpot“! 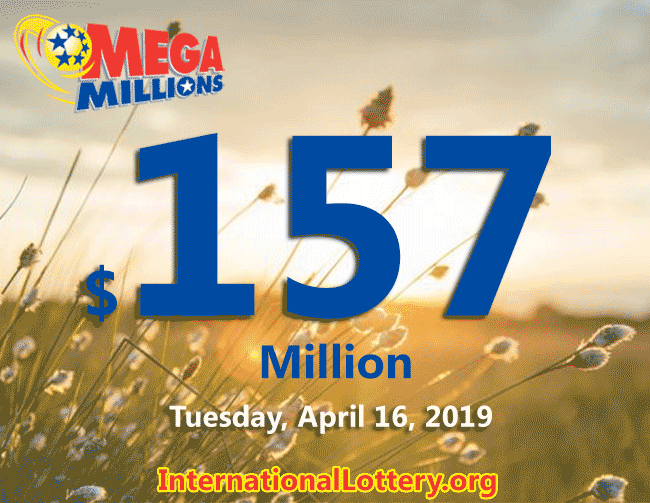 On April 16, 2019, a series of six numbers will bring the opportunity to win $157 million jackpot of Mega Millions lottery to players who owns the greatest luck. Who will own the next jackpot ticket? Mega Millions jackpot won again on the 8th!